The following article is brought to you by Gobookee. -Ed. Security is a huge deal these days. There are so many scams floating around these days that attempt to gain access to your personal information by hacking into your email, perhaps in a bid to steal your identity or obtain your bank account details. For example, the Nigerian and “You just won the lottery!” email scams have been extensively reported on for the past few years, but there are still people who fall for it every day. 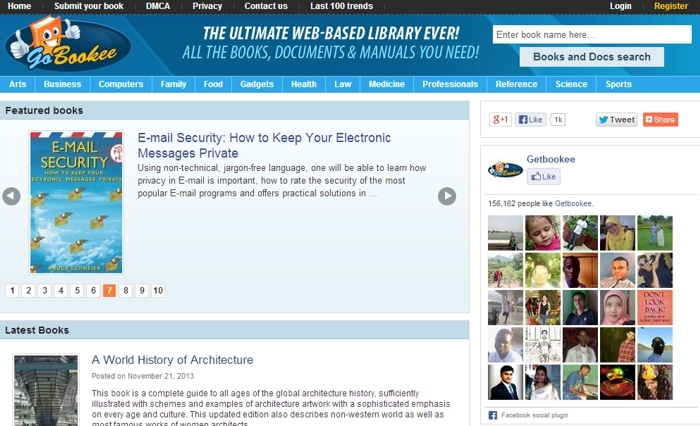 For sure, a resource like the Email Security ebook would be helpful to would-be victims. 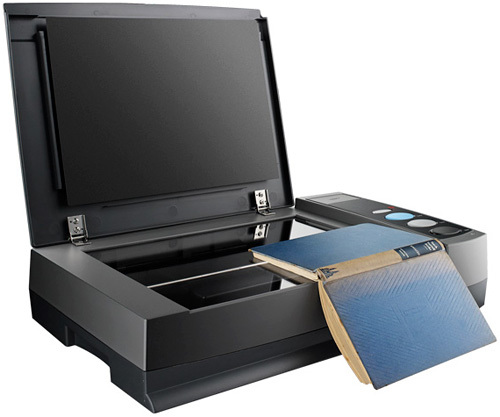 This title is just one of the many digital books, manuals, and guides on gadgets and gizmos that you can find on Gobookee. As you would expect from a typical library, the site also offers resources on a variety of topics, including Arts, Business, Family, Food, Health, Law, Medicine, and Sports, among others. Titles are featured regularly You can browse through the books in the different categories if you’re not looking for anything particular. If you are, then simply type in the relevant keywords and hit search to see what Gobookee can find on the topic. You can find out more about the book by clicking on the title. You then have the option to buy the book or find a similar free ebook elsewhere. By David Ponce on 06/28/12 • Leave a comment! Stringing words together in intelligible sentences is an art that goes way back. But for almost as long as it’s been around, the preferred medium for this has been paper; caves are not so easily transported. But as the years tick past the new millennium, a new publishing landscape is emerging that will almost surely relegate dead tree books to museums and rare object collections. Case in point is the emergent trend of eBooks. Boy are they popular! But the sentimentalists hate them. 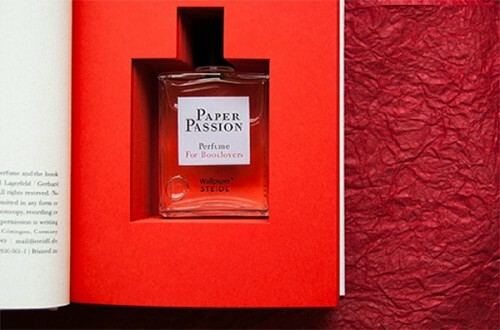 Maybe they can be mollified with the above Paper Passion fragrance by Geza Schoen and Gerhard Steidl. Yes, it’s an actual fragrance that is supposed to smell like “a freshly printed book”, and it comes packaged in a hollowed-out book of its own. You could buy it and sprinkle it liberally on your Nook, or your Kindle or even your iPad, and revel in one of the languishing vestiges of a world that 20 years from now will seem as silly as cassette tapes seem to us today. By Andrew Liszewski on 09/28/11 • Leave a comment! It was inevitable that Amazon would at some point update their Kindle with IR-based touchscreen capabilities. 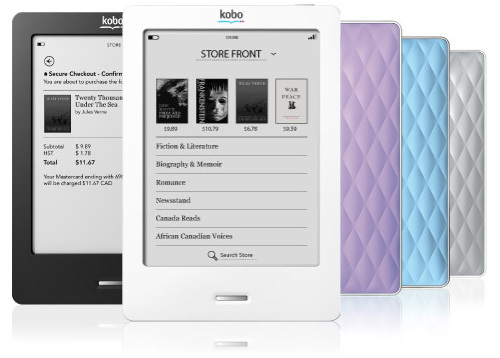 Since both the Kobo and Nook have already adapted that technology with great success. But what came as a surprise at Amazon’s press conference today was an updated version of the basic wifi-only Kindle as well, that’s now just $79. For those not keeping score, that’s pretty cheap. It’s also smaller and lighter than the previous generation Kindles, which was made possible by finally letting go of the keyboard that made the original version so distinct. The new Kindle Touch also bears a striking resemblance to the updated Kindle, minus the set of buttons across the bottom that have been replaced with the aforementioned touch interface. It also sports a larger 2-month battery—compared to ‘just’ 1 month for the Kindle—and a $99 price tag for the wifi only version. Which makes it the no-brainer choice if you’re debating between the two. Of course if you can’t live without the always-on 3G, that’s also still available for the Kindle Touch, though at $149. 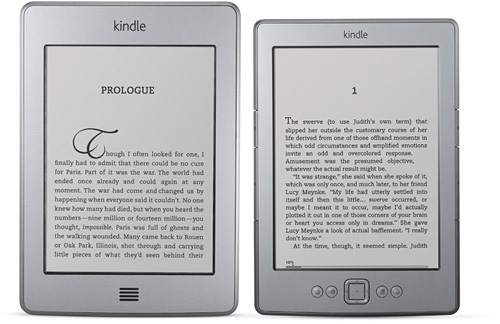 All of the e-ink display Kindles also come with free storage in the Amazon Cloud. Which when combined with Amazon’s large catalog of content, makes it really hard to recommend anything other than the new Kindles if you’re on the hunt for a dedicated ebook reader. Like when most people first hear about the concept behind Booktrack, my knee-jerk reaction was to scoff at what I thought was a ridiculous idea. But having downloaded the app and given it a try, I’m surprised to say I’m not completely in the negative about it. 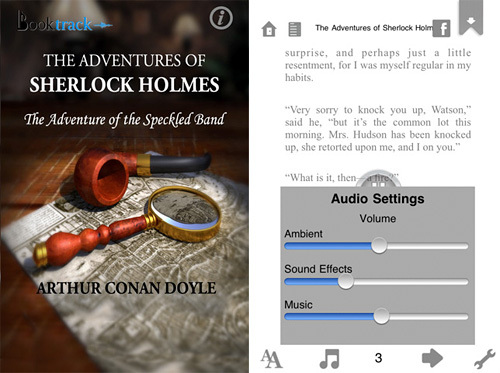 In the same way a moving score can enhance a movie or TV show, the creators of Booktrack, including PayPal founder Peter Thiel, feel that books could also be made more exciting or dramatic with a soundtrack of their own. And after reading a few pages of The Adventures Of Sherlock Holmes – The Adventure of the Speckled Band (that’s a lot of adventure!) I’m intrigued by the idea, though dubious of it catching on. The most obvious question one has when it comes to adding a soundtrack to a book is how you deal with different reading speeds. A dramatic sting really isn’t dramatic if it comes at the wrong time. So when you start reading a story with a Booktrack soundtrack, every once in a while you’re encouraged to double tap on a word so that a moving arrow, which scrolls down the page, stays in sync with where you’re at on the page. It’s a little obtrusive, but over time the app will automatically adjust to match your reading speed, and will time the soundtrack accordingly. You’re also given control over the individual levels for the soundtrack and sound effects, which helps you adjust them so that they’re not too distracting while you read. And once I had turned them down to more suitable background levels, I was surprised to find that I actually kind of appreciated them. But there are a lot of speed bumps to overcome before this idea catches on. The book I read was 43+ MB in size, which is considerably larger than your average ebook. And from the looks of it, that’s on the small side. And it takes time to add a soundtrack and effects to a title, so don’t expect new releases to be immediately available. Like with most ventures like this it’s going to come down to content available, and so far their library isn’t exactly extensive. Whenever I show people an ebook reader their first instinct is to touch the screen to select a title or navigate a menu option. When I explain that it unfortunately doesn’t work that way, there’s always a touch of disappointment in their voice when they have to use a navigation pad or keyboard instead. Until now, touchscreen technology on an ebook reader has meant a loss of contrast and clarity with the e-ink display, but not with Kobo’s new eReader Touch which uses ‘Infrared Touch Technology’ instead. They don’t go into too much detail on how it works, but it of course involves infrared sensors, presumably hidden beneath the e-ink display. Besides gaining a simple and cleaner home button beneath its 6-inch display, in lieu of the large navigation button the Kobo has been known for, their eReader Touch now allows users to do everything from turning pages to typing on an on-screen keyboard to highlighting text to even panning and zooming PDF files (finally!) using their fingers. It’s not only a welcomed addition to the ereader market, but it’s also the kind of thing you wonder how we ever lived without. 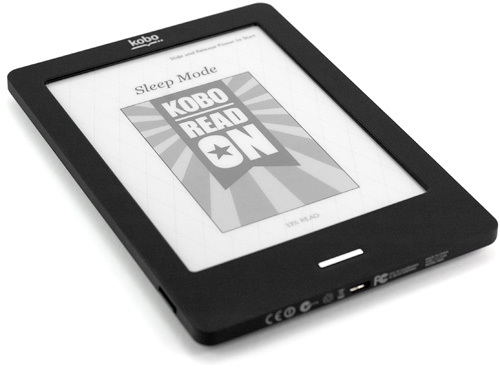 The Kobo eReader Touch even incorporates a new 16-level grayscale Pearl e-ink display, while maintaining the same battery life of the previous models. All for just $130 ($139 CDN) available in June. By Chris Scott Barr on 12/31/10 • Leave a comment! Until recently, if someone asked to borrow a book from me, it took no real effort. I’d simply walk over to my bookshelf, grab the book and hand it to them. If I felt lazy, I’d make them get it themselves. These days, loaning out a book can be a complicated matter. With the rise of eBooks, you’re dealing with the same issues as sharing a digitally-downloaded movie or song. With DRM restrictions, you can’t just give them a copy. Thankfully, Amazon has now enabled their long-awaited lending feature to Kindle books. Yes, you’ve been able to do this with Nook eBooks for some time, so Amazon is behind the curve. They promised us months ago that we would get this feature before the year’s end. They couldn’t have cut it much closer to the deadline. Books can be loaned out for up to 14 days, and as expected, you cannot read your book while it is on loan. What is strange is that the books can only be loaned out a single time. Also, not all books allow this feature. The decision to enable it is entirely up to the publisher, not Amazon. By Andrew Liszewski on 12/09/10 • Leave a comment! In a few days they’ll be celebrating their first birthday, but Canadian-based Kobo has already done quite a bit to shake up the ebook industry. After it was released, their $150 eBook reader basically forced their competition to drastically lower the cost of their own hardware to a similar pricepoint. And I wouldn’t be surprised to see others copying what they’re now doing with their eBook apps. Last night we had a chance to check out Kobo’s recent update to their iPad app (it went live as of yesterday) which now includes, in addition to a few other improvements, a section they call ‘Reading Life.’ In a nutshell it adds elements of social media that you typically don’t associate with reading books. But I think they could really catch on. One of the more obvious features is the ability to share what you’re currently reading via Facebook, including favorite passages. And if you miss having a bookshelf full of tomes you can show off to your friends, the personal book cover, which is composed of a collage of titles in your collection, can also be shared if you’re dying to impress people. 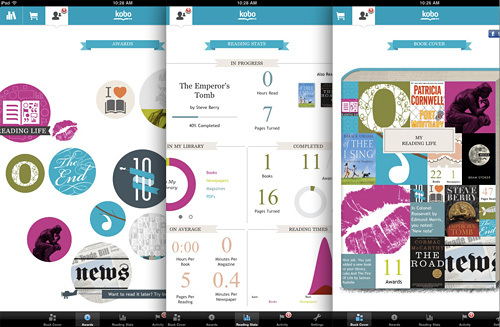 The Kobo app also now includes unlockable achievements and awards for reading. Like ‘The Twain’ if you read on a daily basis or ‘The Witching Hour’ if you tend to read late into the night. And each of those comes with a little badge or icon you can collect. The company has also been adding check-ins to select titles which are kind of like easter eggs hidden throughout a book. So for instance the first time you discover the rabbit hole in Alice In Wonderland you’ll be able to check-in there, and of course let everyone know you did via Facebook. And last but certainly not least is extensive statistics tracking for you obsessive types like how many books you’ve read, your average reading speed, pages turned and what time of day you read the most. I’ve included the full press release after the jump if you’re interested, or you can just download the free iPad Kobo app and try it out for yourself. The new features will be rolled out to other platforms in the coming months including their actual eBook readers eventually, though in a limited fashion of course.